Hi readers! Don't forget to check out our new blog for lots of inspiration! Also sign up for our newsletter for even more updates and sales! 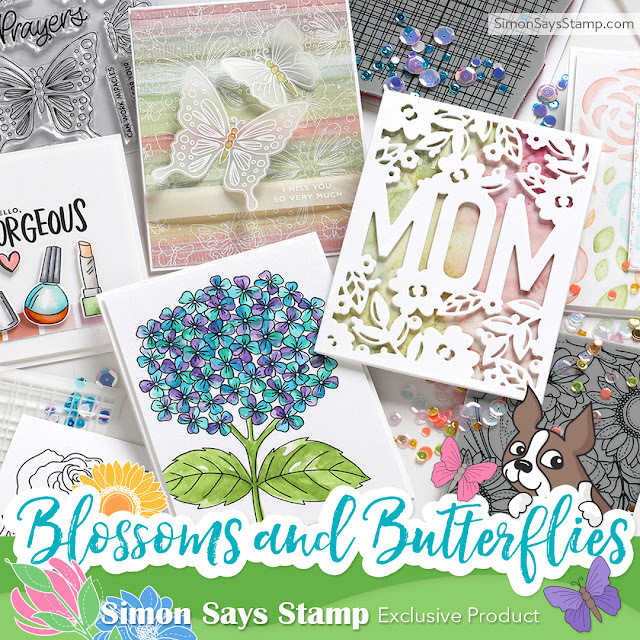 Also, don't forget to check out our brand new collection with delightful designs in the Blossoms and Butterflies exclusive collection! Hi readers! Don't forget to check out our new blog for lots of inspiration! Also sign up for our newsletter for even more updates and sales! 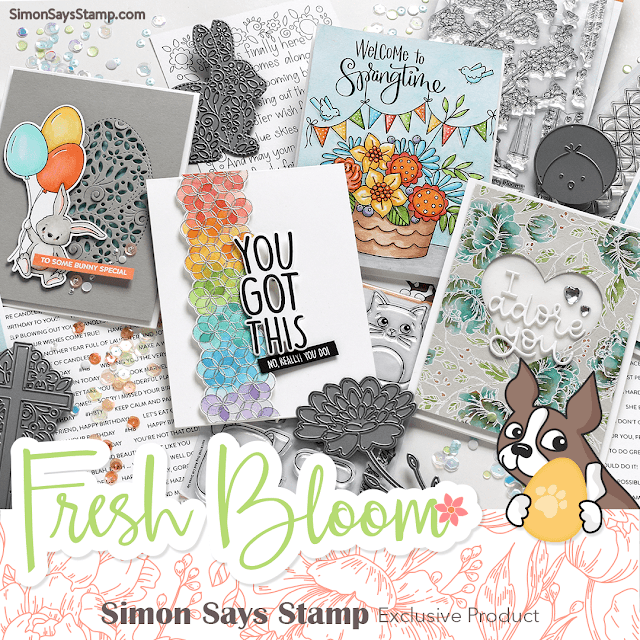 Also, don't forget to check out our brand new collection with delightful designs in the Fresh Bloom exclusive collection! Hi readers! Don't forget to check out our new blog for lots of inspiration! Also sign up for our newsletter for even more updates and sales! 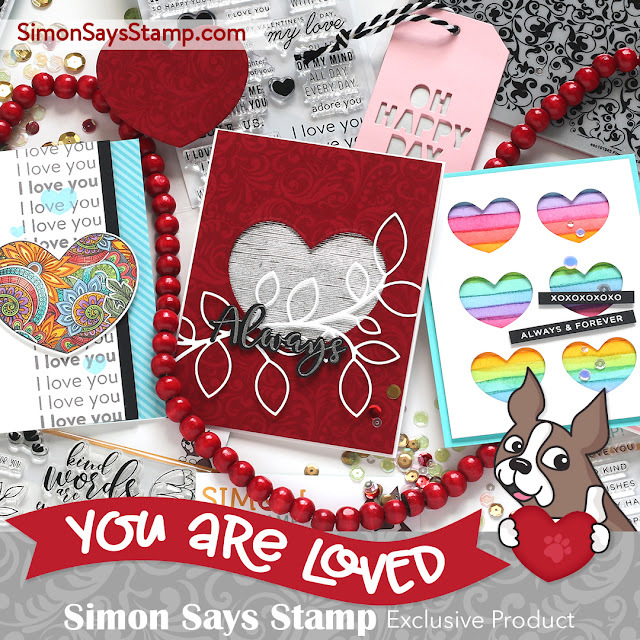 Also, don't forget to check out our brand new collection with delightful designs in the You Are Loved exclusive collection! Hi readers! Don't forget to check out our new blog for lots of inspiration! Also sign up for our newsletter for even more updates and sales! 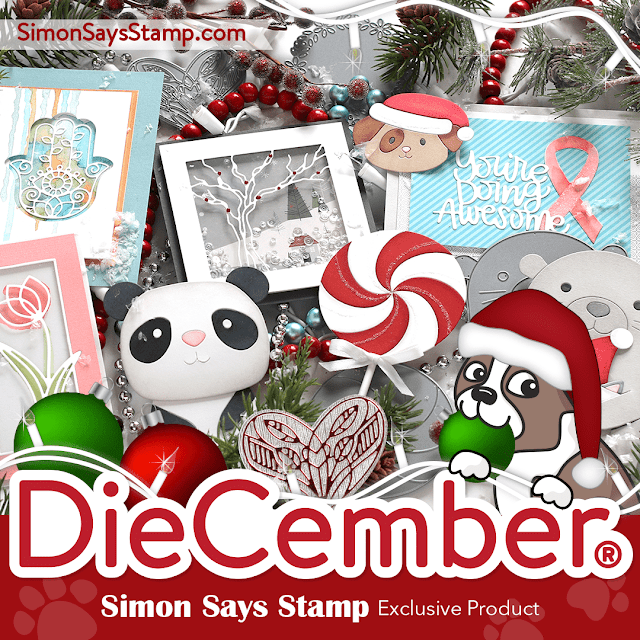 Also, don't forget to check out our brand new collection with delightful designs in the DieCember® exclusive collection! Hi readers! Don't forget to check out our new blog for lots of inspiration! Also sign up for our newsletter for even more updates and sales! 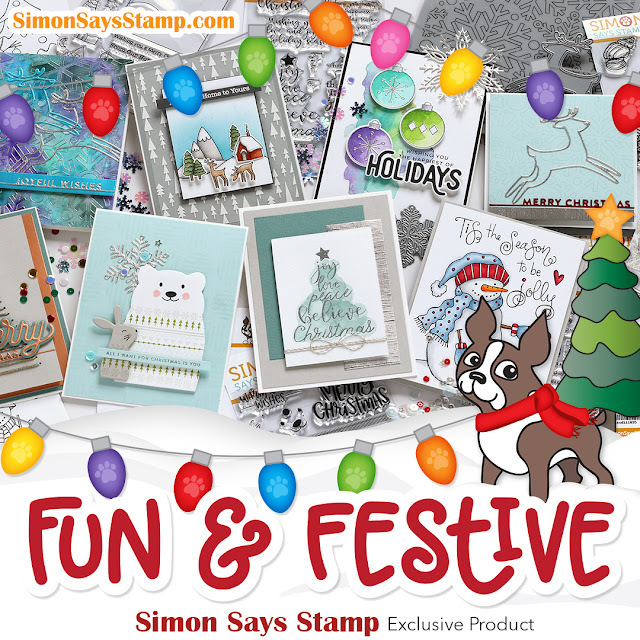 Also, don't forget to check out our brand new collection with delightful designs in the Fun & Festive exclusive collection! Hi readers! Don't forget to check out our new blog for lots of inspiration! Also sign up for our newsletter for even more updates and sales! 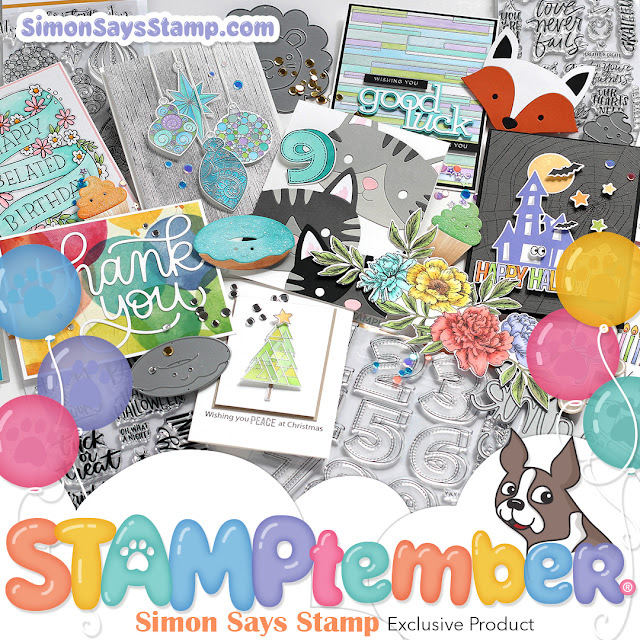 Also, don't forget to check out our brand new collection with delightful designs in the STAMPtember® exclusive collection! Hi readers! Don't forget to check out our new blog for lots of inspiration! Also sign up for our newsletter for even more updates and sales! Also, don't forget to check out our brand new collection with delightful designs in the Friendly Frolic exclusive collection! Hi readers! Don't forget to check out our new blog for lots of inspiration! Also sign up for our newsletter for even more updates and sales! 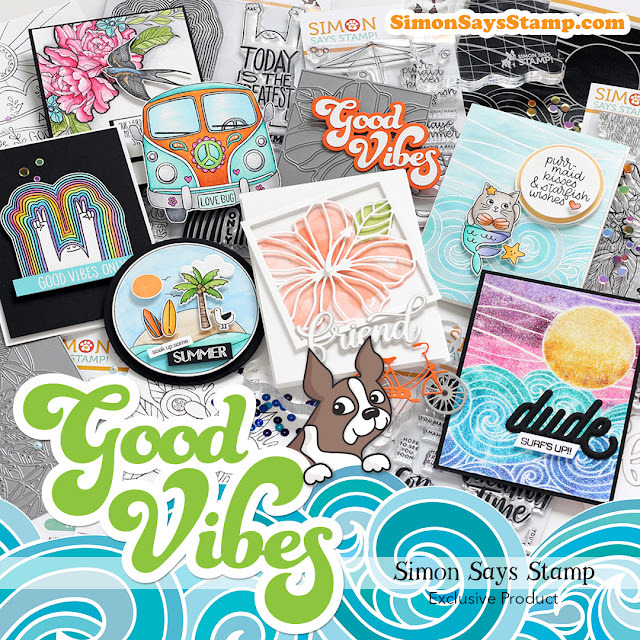 Also, don't forget to check out our brand new collection with delightful designs in the Good Vibes exclusive collection! Hi readers! Don't forget to check out our new blog for lots of inspiration! Also sign up for our newsletter for even more updates and sales! Also, don't forget to check out our brand new collection with delightful designs in the Sending Sunshine exclusive collection! Hi readers! Don't forget to check out our new blog for lots of inspiration! Also sign up for our newsletter for even more updates and sales! 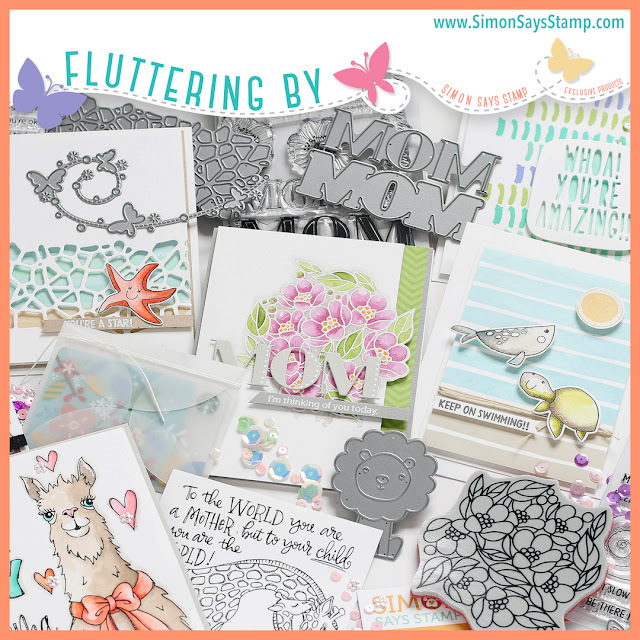 Also, don't forget to check out our brand new collection with delightful designs in the Fluttering By exclusive collection!